Burgers are an American staple. It doesn't really matter the occasion we will still grill them up and serve them! Unfortunately, if you're like me, red meat can be difficult to digest which makes eating burgers risky business. Luckily, there are tons of vegan options out there that still taste amazing! 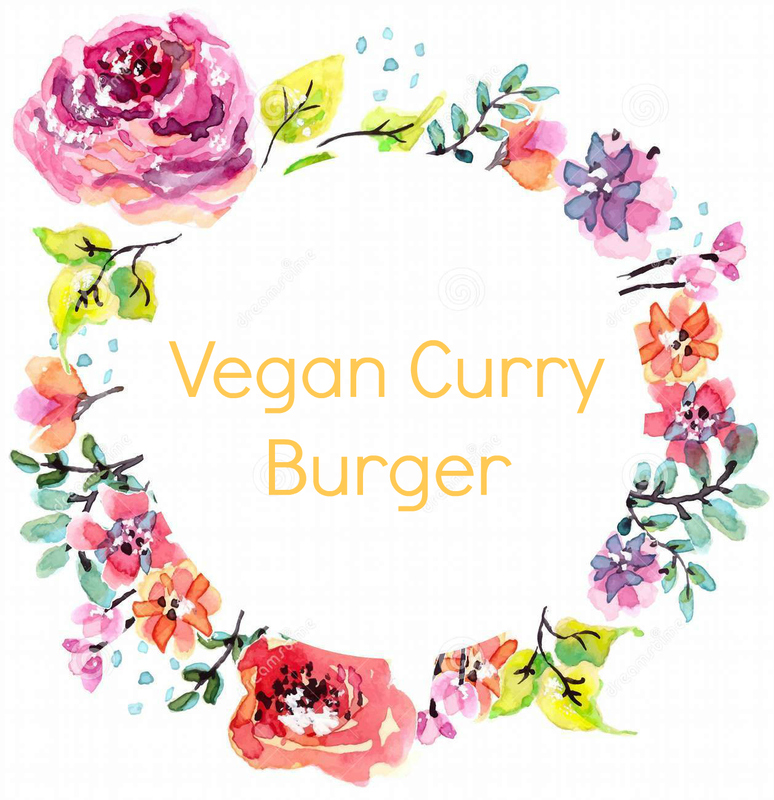 My favorite is the curry burger. It has that meaty texture and an added spice to really bring the flavor full circle! 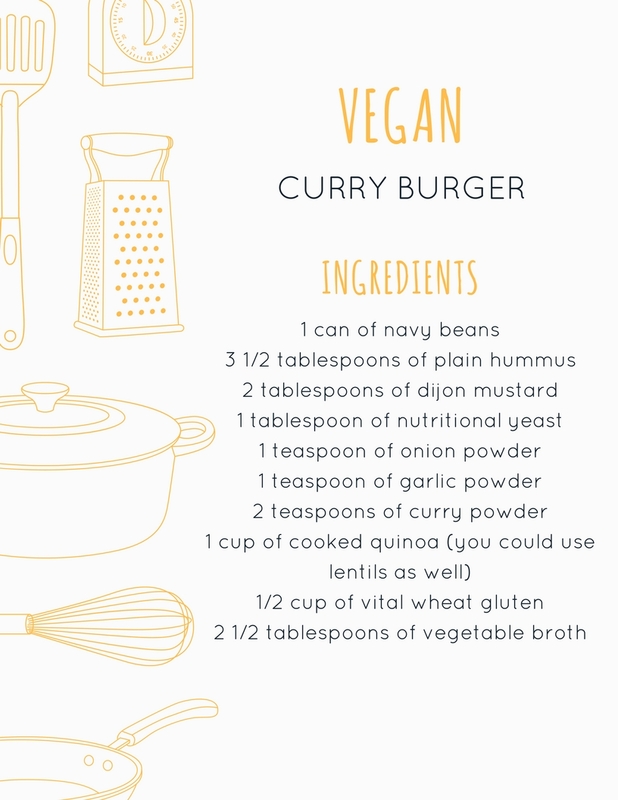 I thought I would share the recipe with y'all! 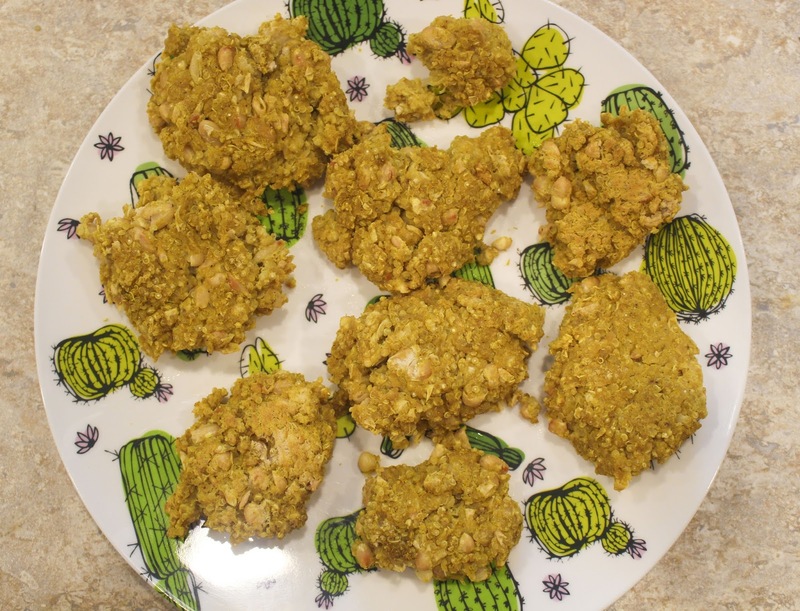 With only 60 calories per patty and 10 grams of protein, why not have seconds! 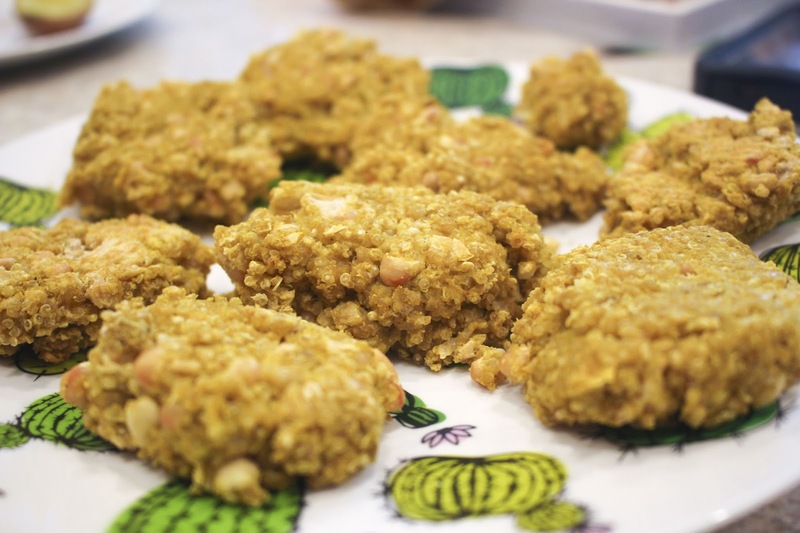 This recipe was inspired by the Hungry Herbivore cookbooks! 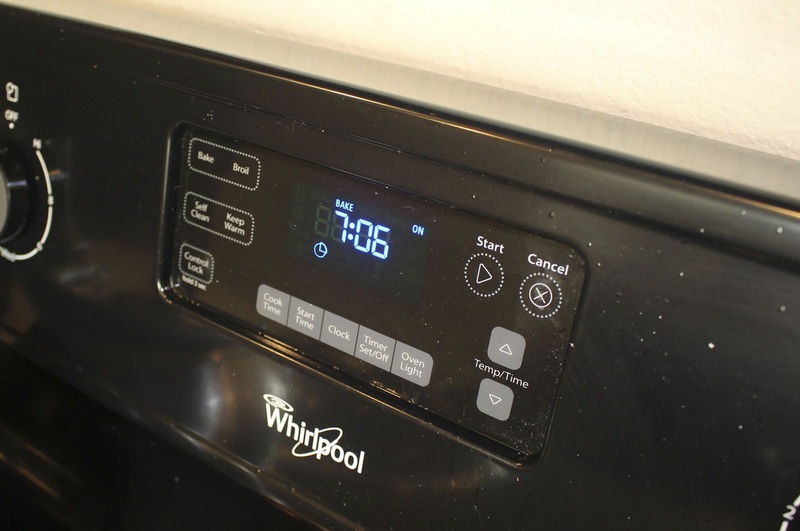 Preset your oven to 450 degrees Fahrenheit. Begin by bringing your quinoa to a boil and allowing to simmer. 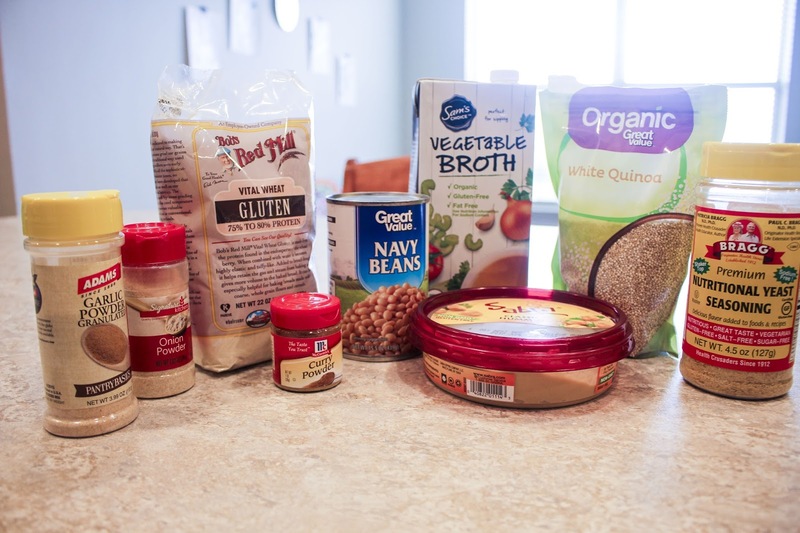 While the quinoa cooks, begin prepping all of your other ingredients. 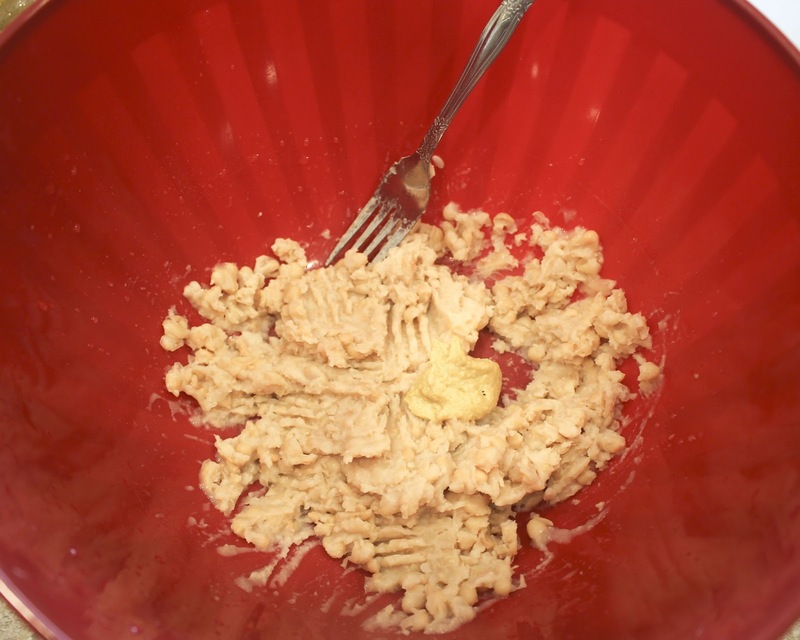 Drain your canned navy beans and empty into a large mixing bowl. Take a fork and mash the beans until they are of the consistency of refried beans. This is an incredibly therapeutic process. 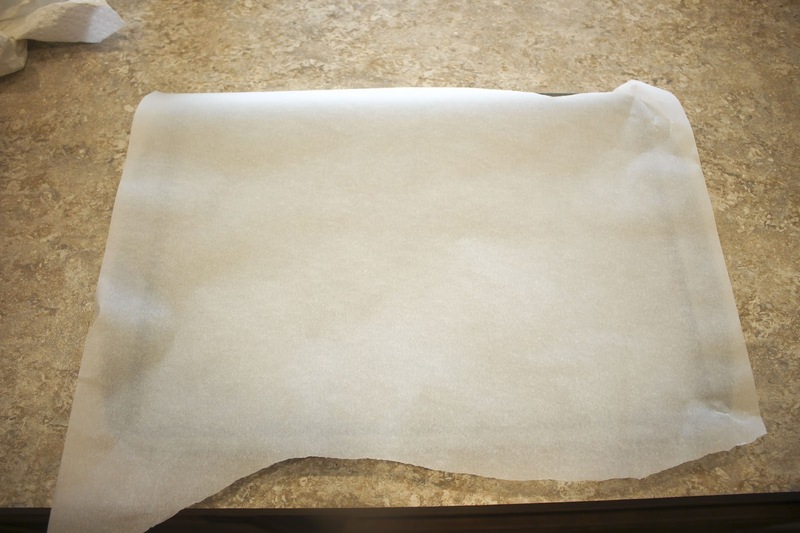 Next, lay out some parchment paper on a cooking sheet. 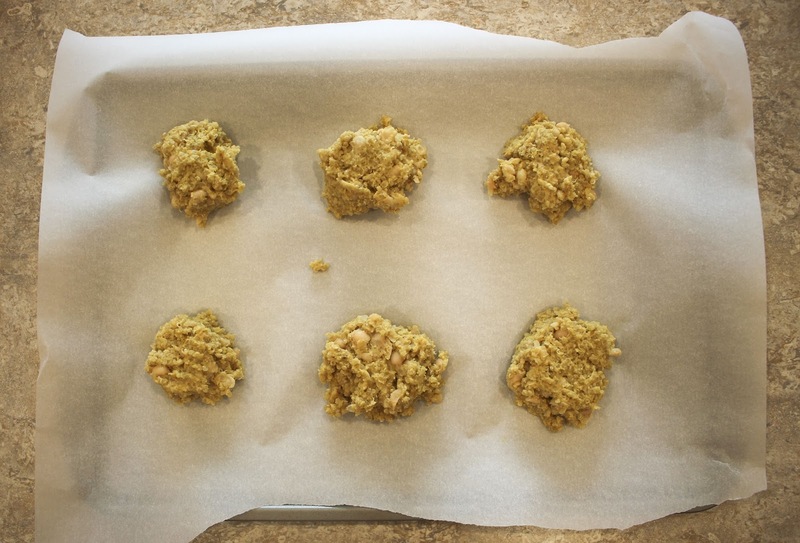 Parchment paper is literally a God-send when it comes to cleaning up. 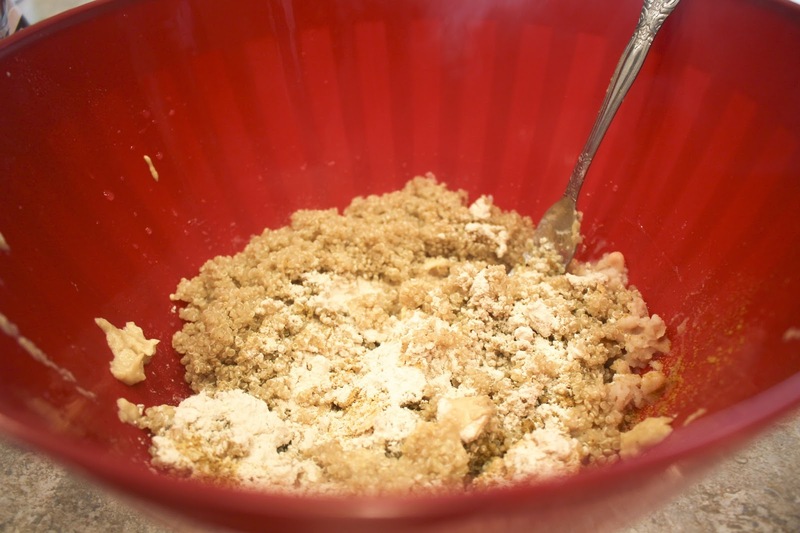 Using a spoon or your hands create patties with your blended ingredients. You can make these any size you want, I generally go for smaller. Place the sheet into the oven. set the timer for 8 mins. After 8 mins, take the sheet out and flip the patties to cook the other side for another 8 mins. 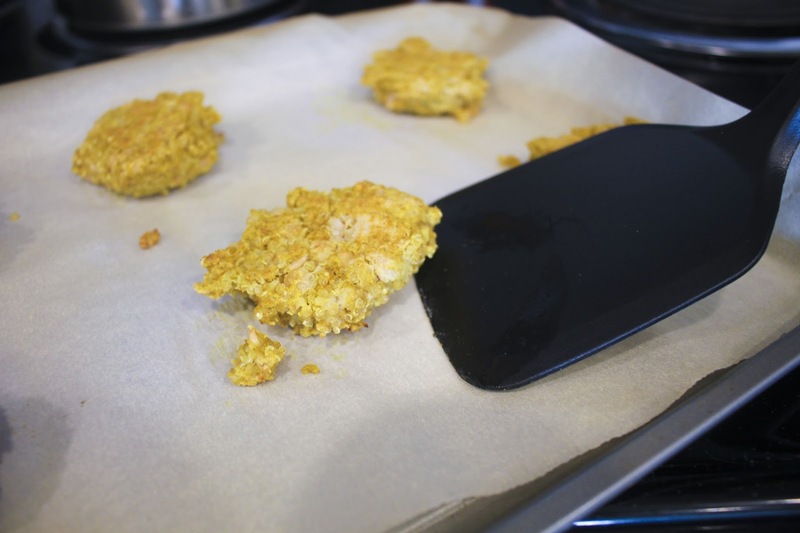 Once your patties are golden brown, remove them from the oven and allow them to cool. Then you're ready to eat!! I personally think these taste amazing with a little mustard and lettuce on a whole wheat bun. I hope you enjoy cooking these! Who knows, maybe you will bring them to your next cookout!